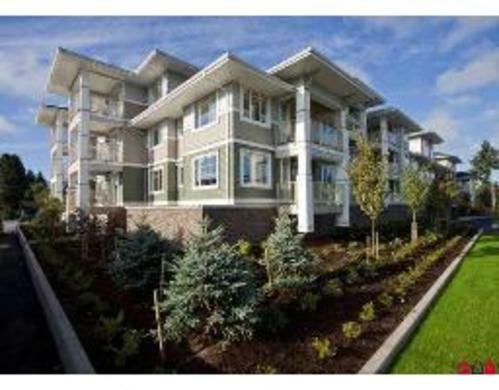 Rentmore.ca | Apartment in Chilliwack, British Columbia - 1 Bedroom - $750 - Available Now - SUNNY 1 bedroom apartment for rent - NEW!!!! never lived in. You are here: Home > Apartments for rent > British Columbia Apartments > Apartments for rent in Chilliwack > SUNNY 1 bedroom apartment for rent - NEW!!!! never lived in. SUNNY 1 bedroom apartment for rent - NEW!!!! never lived in. 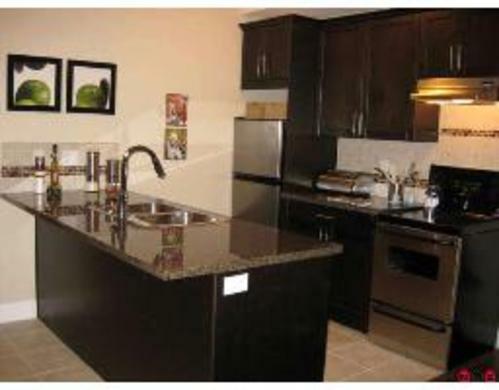 Newly built - The summit, never lived in 1 bedroom penthouse apartment ( 3rd floor ) for rent. Available as of now - ready to move in. South facing balcony - all day sun. Secure Storage locker underground and in-suite storage also. Close to transit (bus stop right outside main entrance).